Presentation from Open Call manager ZABALA on the rules of the game for our 1st Open Call, i.e. how to participate and what to do to be successful in your bid. Q&A session with attendees to the meeting. More than 20 questions were issued and answered. Recording in video of the whole webinar posted in our Youtube channel. 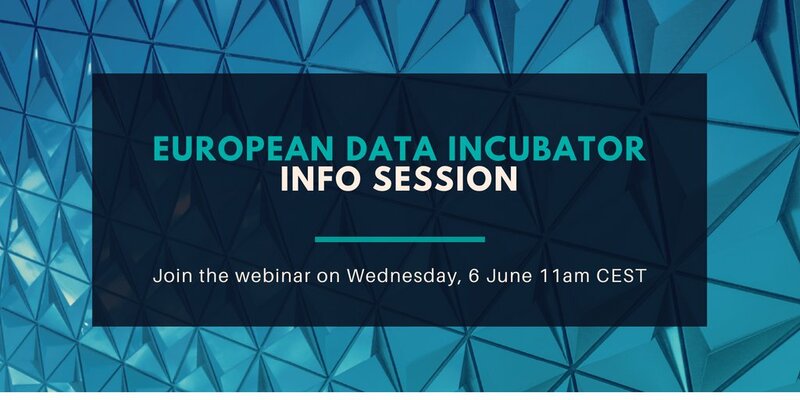 Do not hesitate contacting opendata@edincubator.eu should you have any doubts regarding our 1st Open Call.